Payment is by Paypal invoice only, Deposit is available for Brazil. If you are interested in getting any of these, please send me an e-mail (fastest way) at mr.tiaa@outlook.com or contact me through any of my social networks + galleries and I’ll reply ASAP! My Mini Cards are basically ACEOs, but since I cut them by hand the size isn’t precise. 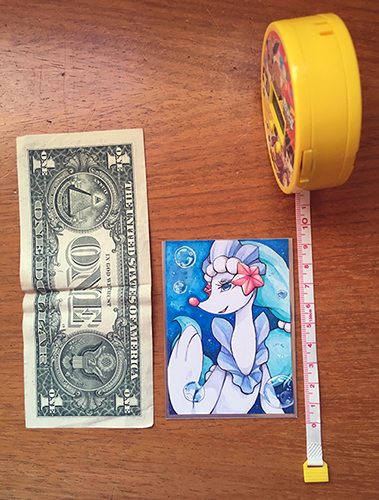 When purchasing a Mini Card you’ll be getting the original drawing. There’s no prints nor other reproductions of this drawings, so each piece is unique! As the name states, those are MINI drawings! Each one is around 6,2cm wide and 8,8cm tall. They are all drawn by hand, using Ink Pen, White Ink, Copic Markers, Watercolor Pencils (eventually) and once finished, I apply glitter (w/ Gel Pen) to some details so it’ll *sparkle*! Please notice that due to monitor differences and local lighting, actual colors may vary slightly from what appears online. +5$USD for Tracking Number and Delivery Notification. I ship from Presidente Prudente (SP), Brazil. I can visit the Post Office at Monday, Wednesday and Friday mornings. 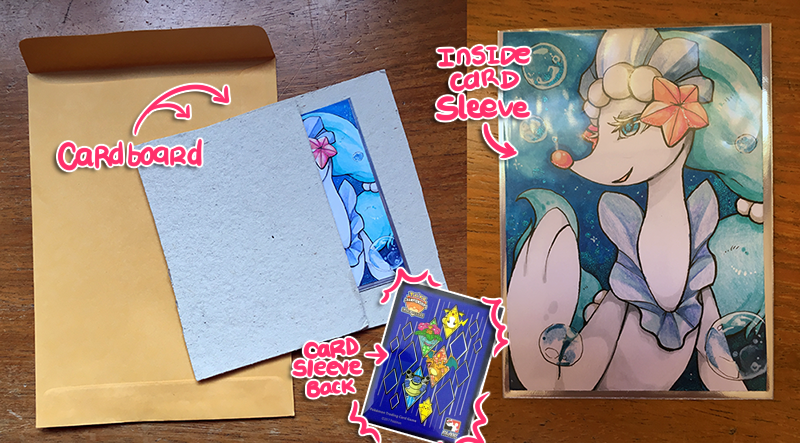 My drawings are sent on an envelope, inside a card sleeve (TCG) for protect the surface and together with a cardboard to avoid bending. Brazillian Post Office works from Monday to Friday, from 9AM to 5PM. If you need a faster delivery, a different kind of package or anything else, please contact me BEFORE purchasing. Once I have posted the drawing I don’t have control nor responsibility over it. I’ll assist as possible but your country’s Post Office will be able to assist you better. I highly recomendate to add Tracking Number. 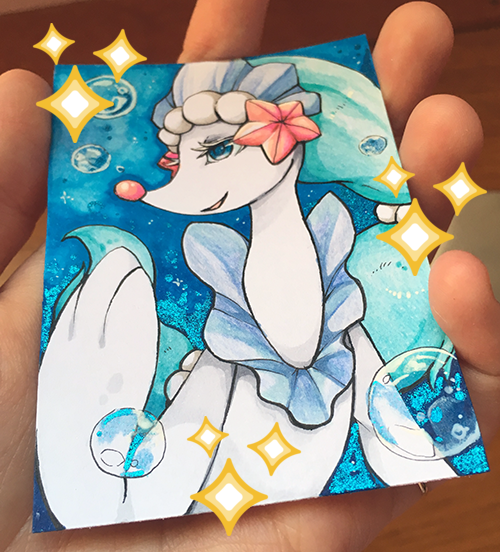 I’m interested in buying Primarina, is it still available? Yes, it is! If you want to buy it, please send an e-mail to mr.tiaa@outlook.com with your paypal adress and let me know if you want tracking number. Thank you! 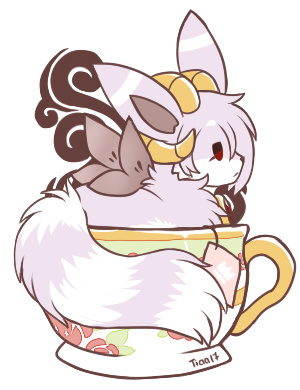 Commissions will open at March 1st! !